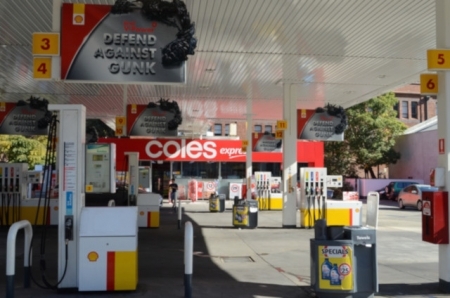 MOTORISTS are urged to download the NSW Government’s free FuelCheck app and save money at the bowser over the Easter and school holiday break. PENT-up demand for industrial space has driven a surge in speculative development, particularly for “last-mile” facilities in the Outer West and South West. 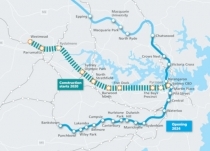 CONSTRUCTION on the new Metro West rail line will be accelerated to start next year-slashing travel times between Parramatta and the city to just 20 minutes. ADVANCED automation technology worth $50M is capable of handling 70 million items annually in a $160M state-of-the-art distribution centre in Prestons.